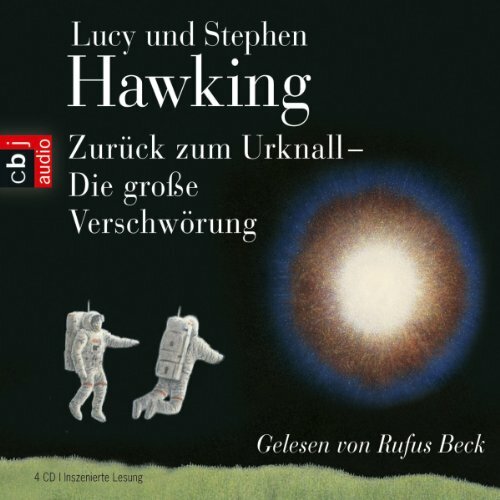 Showing results by author "Lucy Hawking"
My heart - and mind - are both shattered. A George nada le gusta más en el mundo que mirar las estrellas; también le encantaría tener un ordenador con el que navegar y conocer más sobre el Universo, pero sabe que eso es misión imposible. En casa, sus padres son tan ecologistas que no quieren ni oír hablar del progreso y la ciencia. Pero lo que ellos no saben es que el enemigo está muy cerca. 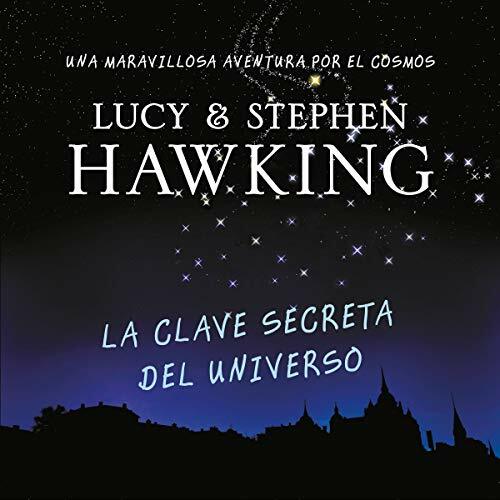 Acaba de llegar un nuevo vecino que, ¡horror!, es un eminente científico, y eso, para los padres de George, solo significa una cosa: peligro. 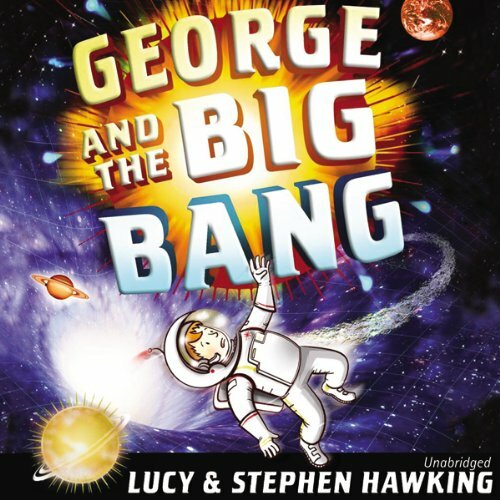 George and his best friend, Annie, haven't had any space adventures for a while, and they're missing the excitement. But not for long, because seriously strange things have started happening. Banks are handing out free money; supermarkets aren't able to charge for their produce, so people are getting free food; and aircraft are refusing to fly. It looks like the world's biggest and best computers have all been hacked. And no one knows why. George has problems. He has twin baby sisters at home who demand his parents’ attention. His beloved pig, Freddy, has been exiled to a farm, where he’s miserable. And worst of all, his best friend, Annie, has made a new friend whom she seems to like more than George. 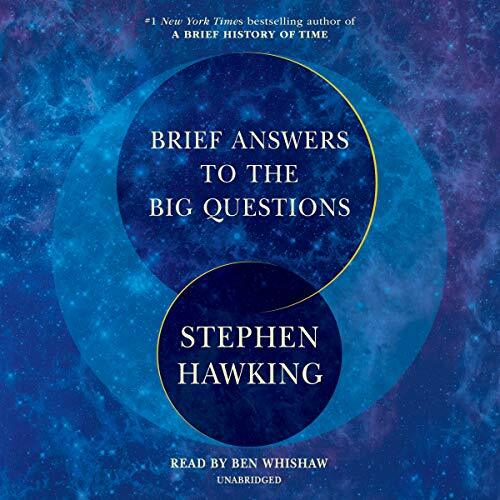 So George jumps at the chance to help Eric with his plans to run a big experiment in Switzerland that seeks to explore the earliest moment of the universe. But there is a conspiracy afoot, and a group of evildoers is planning to sabotage the experiment. 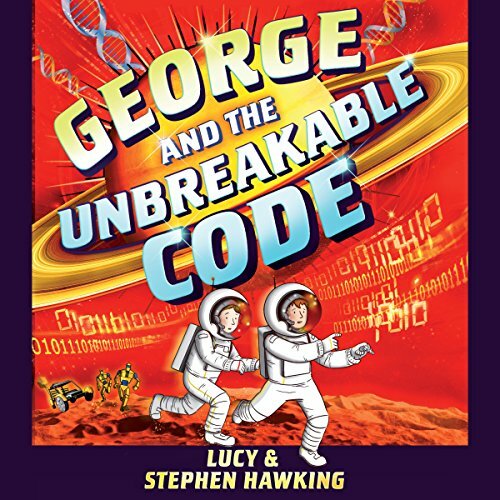 Can George repair his friendship with Annie and piece together the clues before Eric’s experiment is destroyed forever? 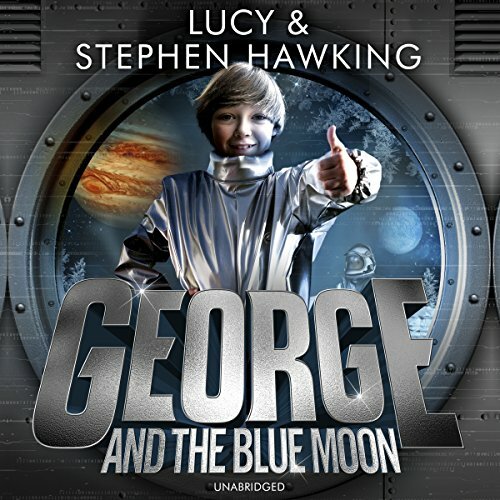 George and his best friend, Annie, have been selected as junior astronauts for a program that trains young people for a future trip to Mars. 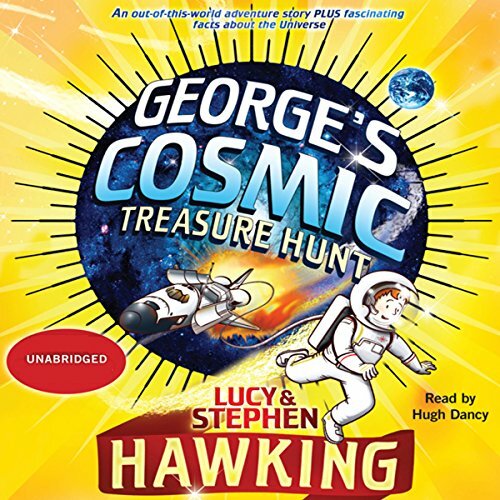 This is everything they've ever wanted - and now they get to be a part of up-to-the minute space discoveries and meet a bunch of new friends who are as fascinated by the universe as they are. 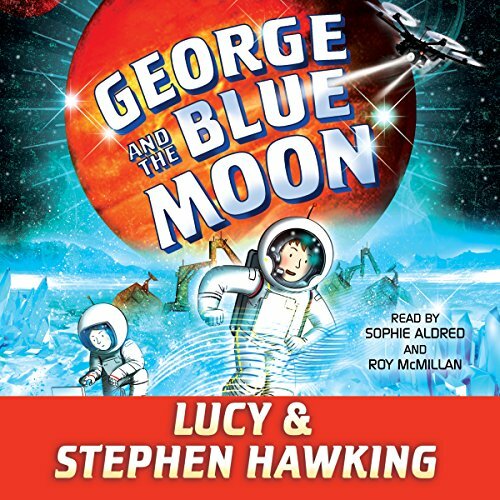 But when they arrive at space camp, George and Annie quickly learn that strange things are happening - on Earth as well as up in the skies. 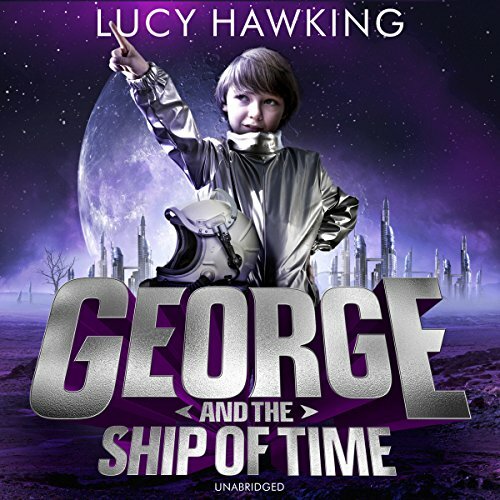 Penguin presents the audiobook edition of George and the Ship of Time by Lucy Hawking, read by Roy McMillan and Sophie Aldred. When George finds a way to escape the spacecraft Artemis, where he has been trapped, he is overjoyed. Surely now he can return to Earth. But when George touches down, he knows immediately that something is wrong. There’s a barren wasteland where his home town used to be, intelligent robots roam the streets and no one will talk to George about the Earth that he used to know. 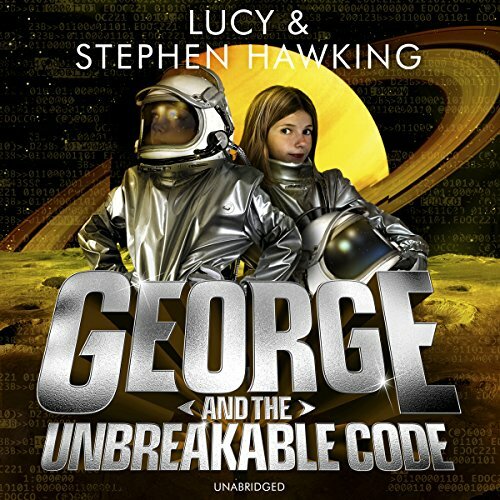 With the help of an unexpected new friend, can George find out what - or who - is behind this terrible new world before it’s too late? 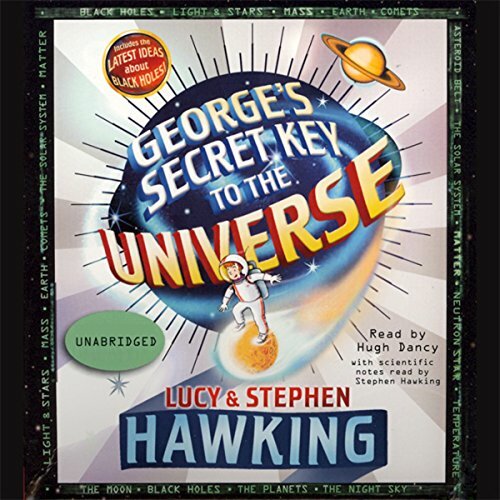 Take a roller-coaster ride through the vastness of space! 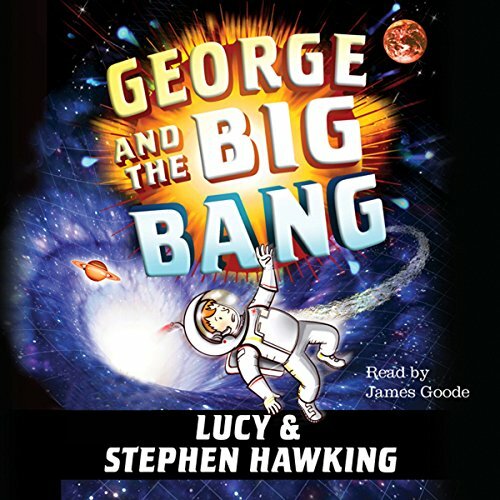 In the midst of an exciting adventure, discover the mysteries of physics, science, and the universe along with George and his new friends next door, the scientist Eric and his daughter, Annie, as well as a super-intelligent computer called Cosmos. The computer can take them to the edge of a black hole and back again. Or can it? And who else would like to get their hands on Cosmos? George and his best friend, Annie, have been selected as junior astronauts - part of a programme that trains up young people for a trip to Mars in the future. 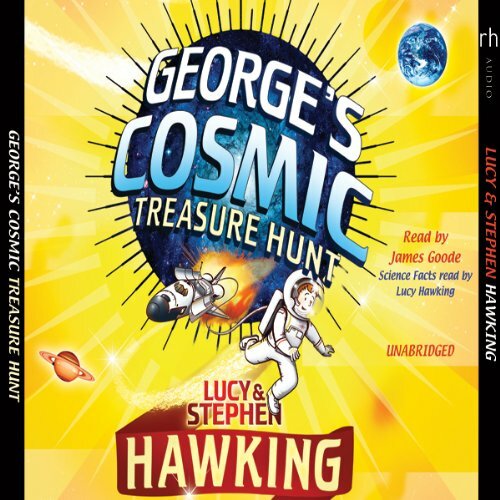 This is everything they've ever wanted - they get to be a part of up-to-the-minute space discoveries and meet a bunch of new friends who are as fascinated by the universe as they are. 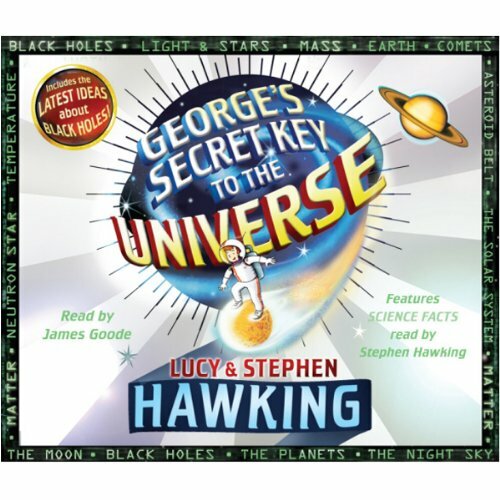 But when they arrive at space camp, George and Annie quickly learn that strange things are happening - on Earth as well as up in our skies.